You guys remember when I talked about my plans to give my backyard patio a makeover? I am slowly but surely making progress and I’m excited to show you a little bit of what I have done and gathered so far. My first priority was to add some COLOR. After I did some online shopping and made a rough plan of what I wanted to do, I went to an At Home store. I’m going to be sharing my haul (what I got) from At Home in my next post, so keep an eye out for that! For now I just want to say that it was a great experience and they had way more stuff in-store than I had seen online. 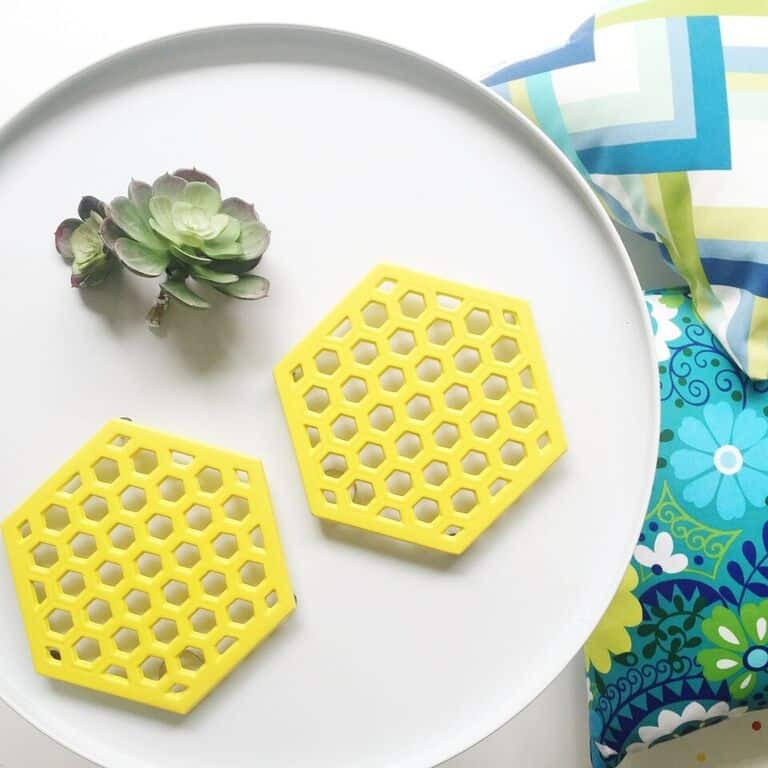 Here is a little sneak peek though; these honeycomb were on clearance for $4 each! I am dying to show you the rest, but it will be worth the wait! I decided to stick with the same color scheme that I had planned – but I definitely wanted to do a little bit of DIY too. 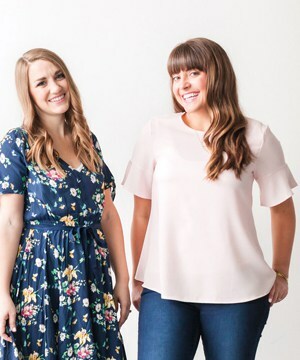 After all, this is an HGTV Spring House challenge! 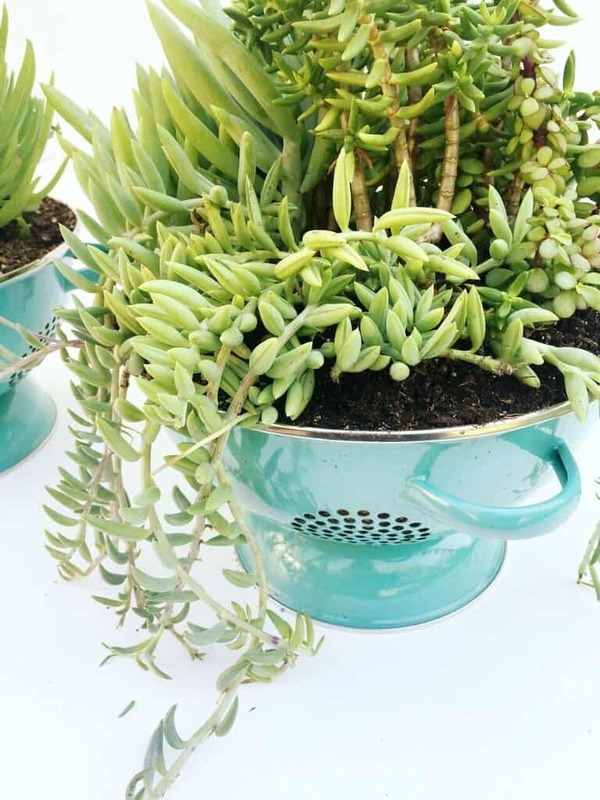 To start with, I decided to use these super cute colanders as succulent planters! 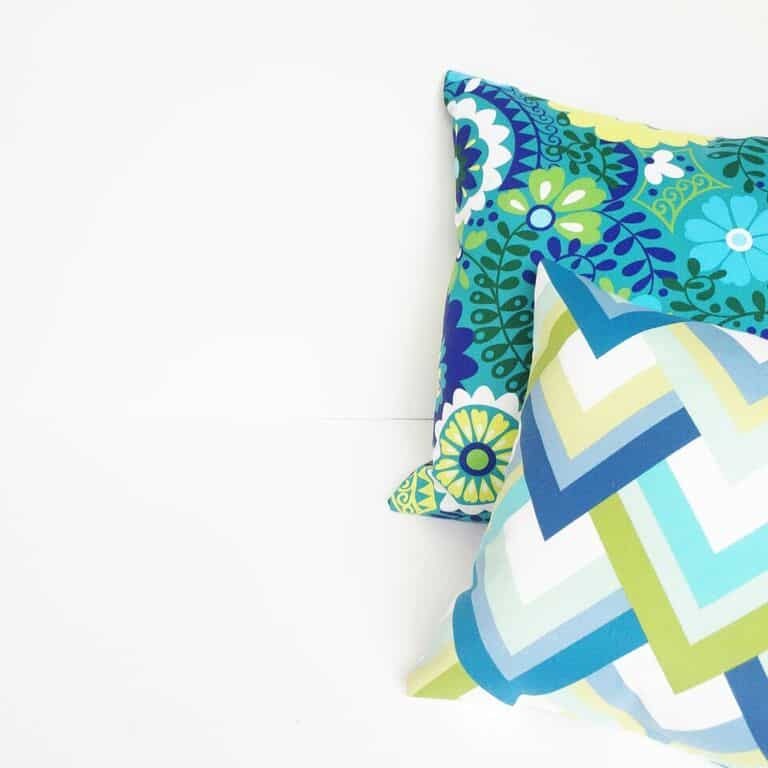 They go perfectly with the pillows I found at At Home and I was able to get almost everything I needed at the store. I did buy real plants though so those are from a nursery. 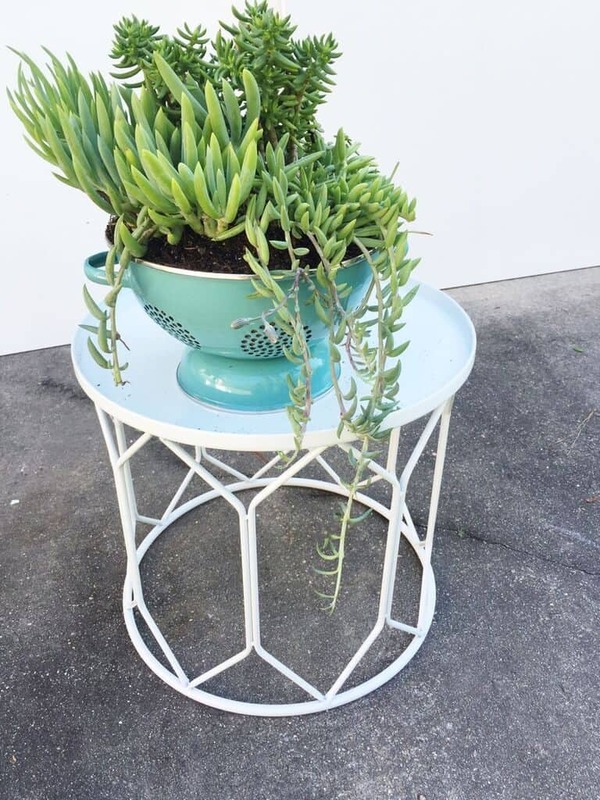 Here is the EASY tutorial for making colander planters. Cut planter liner to fit inside colander bowl. 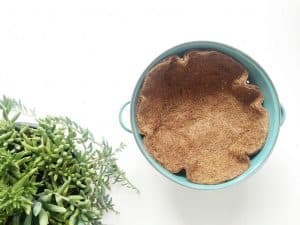 Carefully remove plants from original container and, if necessary, remove excess dirt so that it fits into the colander. Pack dirt around the sides of your plants. See? SO easy. I love the way the colanders look, and they were very inexpensive – $10 each! 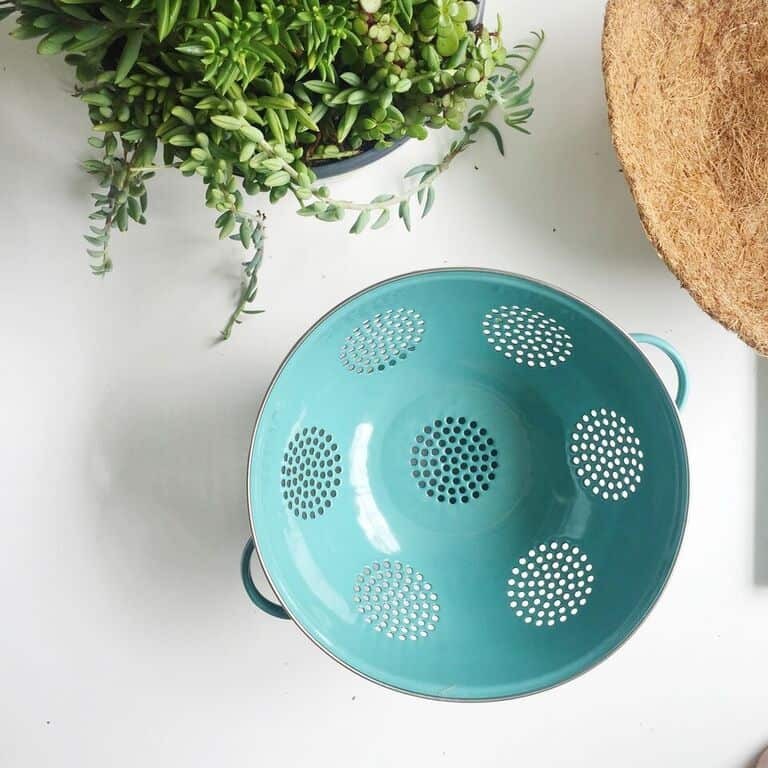 You can find some really cute, stylish colanders at At Home. Sooo… are you as in love with this project as I am? It is so easy and literally everyone who has come to my house since has commented on how cute they are. I already feel like the patio looks 100% better, so I can’t wait to put it all together. Here is one more sneak peek of my At Home finds –I just can’t resist! 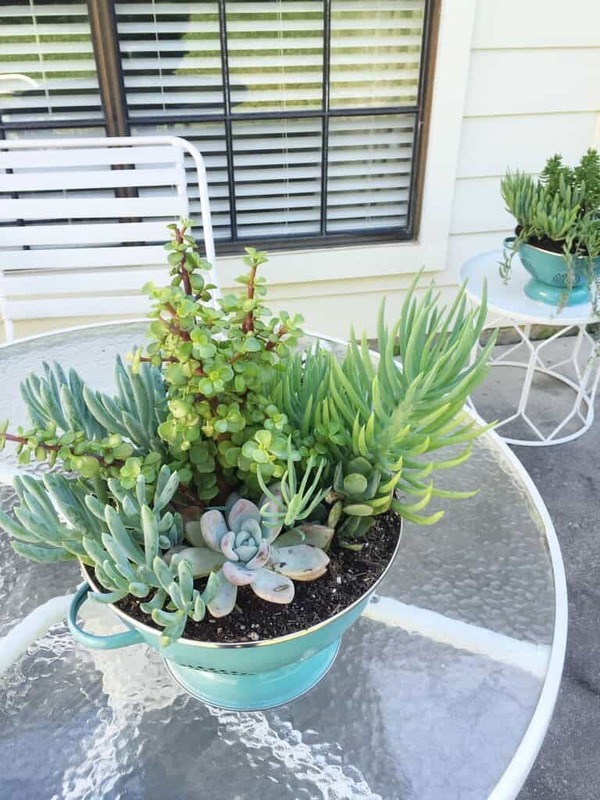 Don’t they match perfectly with the succulents and colanders? It is all coming together! Does the drainage make a mess, or do you put something under the colander? It doesn’t really, I have fiber plant liners inside the colanders so dirt doesn’t really come out! I haven’t noticed a lot of mess and I’ve had them for a few years now! Thank you so much!!! I’m definitely going to do this!!! I love this so much! And I can actually keep succulents alive for more than a couple months, so I need to make one!